Gentle Winds Property Owners Say The Lack of WAPA Power There Has Already Cost The Government About $200K In Lost Revenues … With No End In Sight! 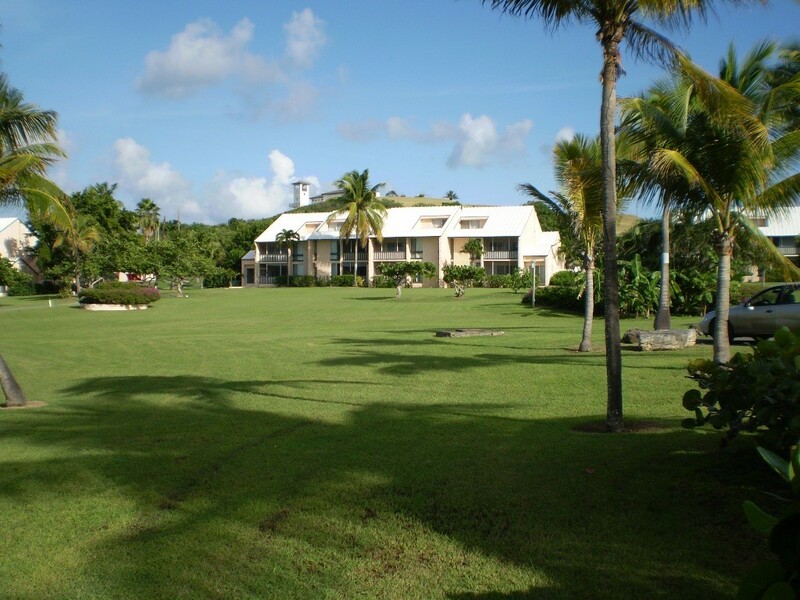 GENTLE WINDS CONDOMINIUMS: Near St. Croix’s historic Salt River on the North Shore. CHRISTIANSTED — One of the biggest single location short-term rental properties on St. Croix says that the government of the Virgin Islands is missing out hotel room taxes to the tune of about $100,000 per month. Gentle Winds Condominiums, which carries 4.5 stars on TripAdvisor, told the Virgin Islands Free Press today that it has 64 “luxury condos” of two and three bedroom size that were not damaged by Hurricanes Irma and Maria — but they have no electricity. The pictures you see in this news article were taken after Irma and Maria hit St. Croix — and Gentle Winds property owners had a chance to clean up debris from nearby trees and bushes. The owners of Gentle Winds condominiums would like you to know that our St Croix vacation homes are still without power. “Our condos were not damaged during Maria,” Trimmings said. On average, Gentle Winds Condominiums contributes between $70,000 to $90,000 per month when people from the U.S. mainland stay in one of the units and pay the 12.5 percent hotel room tax as required by law. No comment so far from WAPA or Government House on the situation at Gentle Winds Condominiums. The condominiums are located near Salt River on St. Croix’s North Shore. PAHO: Caribbean Has Many Fat People ... In The Region ... V.I. Is No. 1! We also own at Gentle Winds and agree completely with Mr. Trimmings’ comments. We would love to help rebuild the St. Croix economy with our tax dollars, but we are powerless to do so until WAPA restores our electricity. We have several tenants who stay at our condo year after year during the high season and bring their vacation dollars to St. Croix’s restaurants, businesses, and tour operators. They will not be able to return this year unless we get power. Please don’t forget about us! Thank you for the article on Gentle Winds and for John’s comments. IF we can get power to Gentle Winds we can provide housing for those on island looking for lodging plus take care of our guests that come back year after year. Please get this message to WAPA!